PETA purchased stock in SeaWorld, which went public last week, to pressure the company into freeing what the environmental protection group deems as “enslaved” killer whales. The message from PETA is simple: Free the killer whales. David Perle, a leader and spokesman for the People for Ethical Treatment of Animals, claims his organization purchased 80 shares of SeaWorld worth roughly $2,275 when SeaWorld went public earlier this month. According to the animal rights organization, the purchase of stock is the smallest number of shares needed to give them the right to attend and speak at annual shareholder meetings, and to submit resolutions to encourage policy changes. 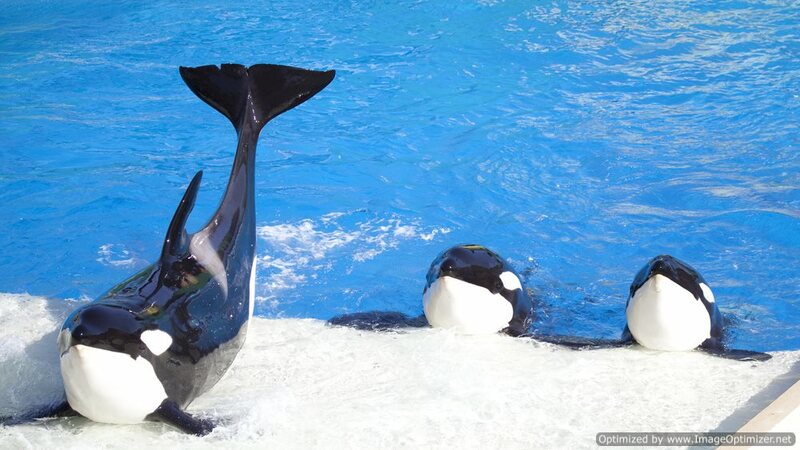 PETA said its first order of business as a shareholder is to demand the release of its killer whales, starting with Corky, who has been performing with the company for almost 50 years. PETA claims it wants to educate other shareholders about the entertainment park’s cruel tactics that involve tearing dolphins and orcas away from their families and imprisoning them in minuscule tanks where they suffer captivity-related illness and stress. Spokespeople for SeaWorld are having none of PETA’s stock purchase and subsequent demands, citing the animal rights groups’ “strategy of attempting to disrupt business through publicity stunts, protests, and shareholder resolutions” is shameful. Spokespeople for SeaWorld said the company will attempt to serve PETA as it would with any other shareholder by creating value in the company. That said, SeaWorld also claimed that PETA’s views are “well outside of the public’s view” and that their stock-purchasing strategy is a poor attempt to disrupt the company’s practices.